Juno flew by Jupiter in March of 2017 skimming 2,700 miles (4,400 kilometers) above Jupiter’s cloud tops while traveling about 129,000 mph (208,000 km/h) relative to the planet, NASA officials said. Hold my coffee, I can’t stop staring at the images. Is that even real? NASA’s Juno spacecraft is the first solar-powered space probe sent out to study our solar system’s largest planet—Jupiter. Juno’s mission is to orbit the gas giant in polar orbit and study its structure while mapping its gravity and magnetic field. Studying Jupiter will allow experts to better understand large planets discovered across the cosmos. 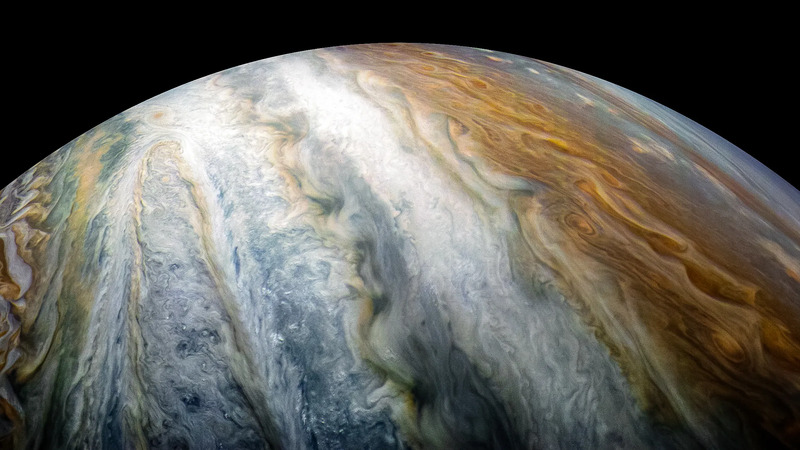 So far—the US$1 billion spacecraft has managed to take an image of Jupiter’s poles for the first time, it has come across really bizarre cloud formations, heard and recorded mysterious auroras, and scanned deep into the planet’s thick cloud tops, doing what no other spacecraft has done before. We’re proud of you Juno. 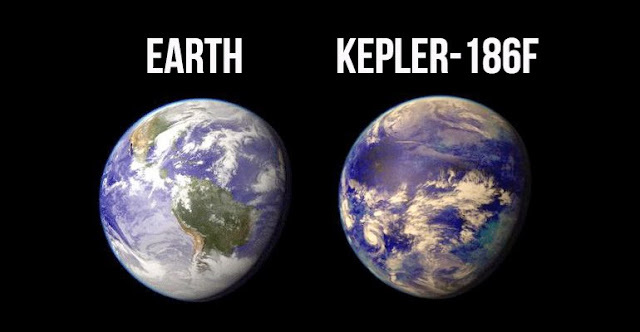 And while science is the most important thing on the mission, NASA’s spacecraft are known for being really good photographers. 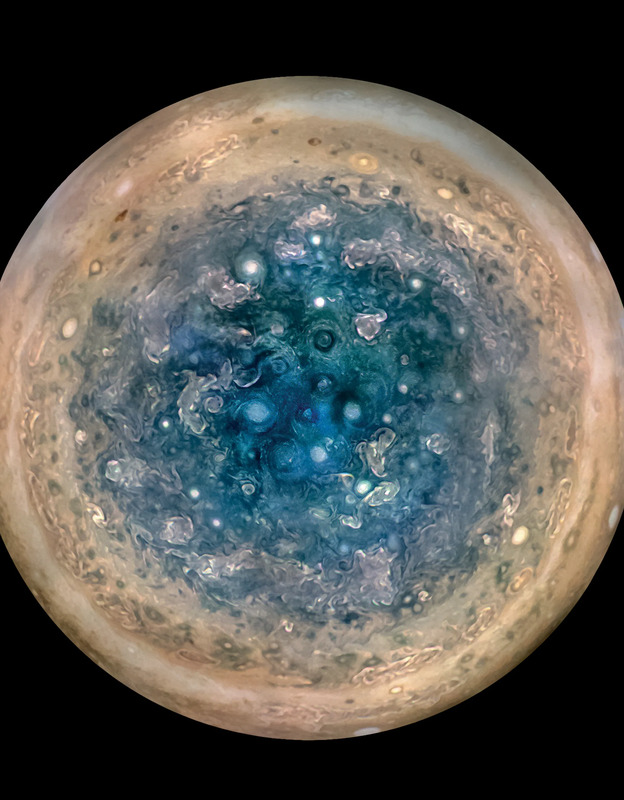 Just as the Cassini spacecraft recently beamed back unprecedented images of Saturn, Juno also has its fair share of breathtaking images—is it time we should award a Pulitzer Prize for Photography to one of those spacecraft? 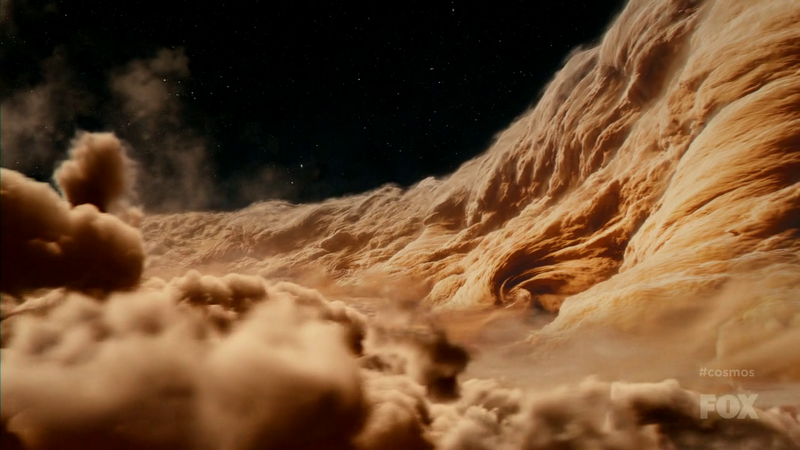 Juno is the ninth probe from Earth sent to Jupiter, and only the second probe to orbit the planet, but it is the first probe to snap unprecedently beautiful images of the gas giant. Hold my coffee, I can’t stop staring at the images. Is that even real?